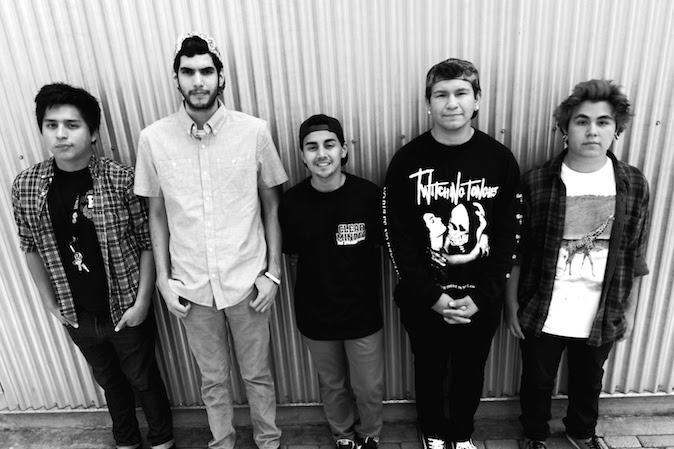 California's Seasons Change have officially signed to No Sleep Records. The band first announced the news last night to a packed crowd during their show at The Glasshouse in Pomona, California. They will be entering the studio later this year with producer Sam Pura (The Story So Far, Basement) to record their debut full-length album. The upcoming album will mark the follow up to the band's 2013 EP Nothing & Everything. Check out their video for “Sideview Drive” below.